Bureau of Corporation for Offices is an exercise of spatial reconstruction. Bureau of Corporation for Offices is a recreation of the past in terms of the contemporary condition. 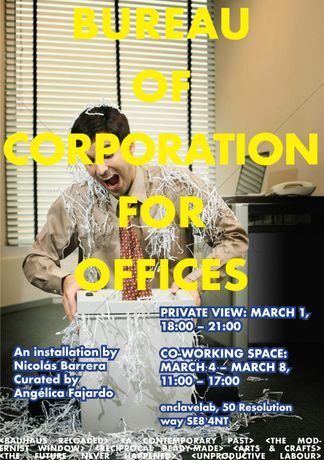 Bureau of Corporation for Offices is a remix of the objects featured in our daily lives; a fictional co-working space.